Tormin Electrical Co.,Ltd. 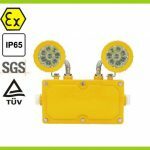 is a specialized manufacturer of industrial lighting which for safe use in high stress and potencially explosive atmospheres. Tormin is one of the “High Tech Enterprise” awarded by Chinese government. 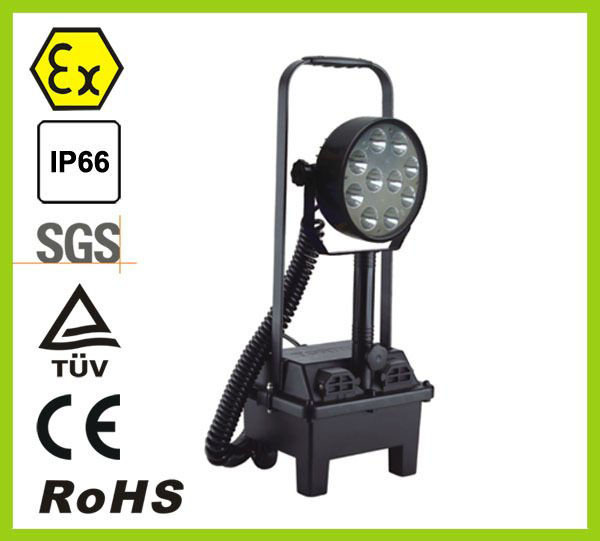 The product range includes LED explosion proof light, LED mining light, LED high bay light, LED low bay light, emergency light, Streetlight, LED Explosion proof flashlight, LED searchlight, portable work light, tower light, etc. 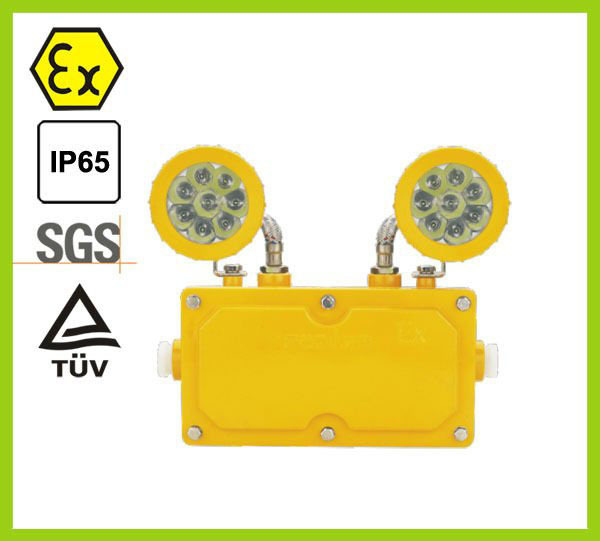 All of them are widely used at the oilfield, chemical industry, petrochemical industry, offshore oil and gas station, gas station, power station, mining industry, metallurgy, refinery, fire fighting, gas distribution, large factory, police, military, rescue relief, inspection etc. 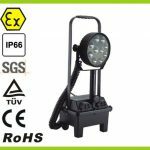 Tormin possesses powerful R & D and manufacuring capabilities, has being one of the largest industrial illumination R & D and production bases in China. 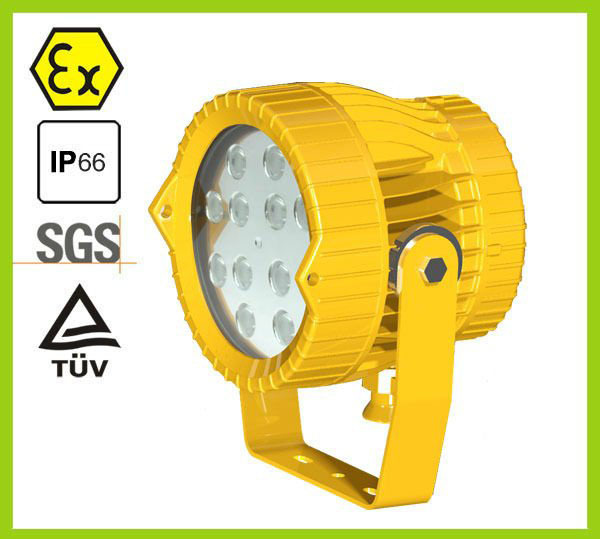 Tormin has obtained ISO9001: 2008 International Quality Management System, CE, RoHS, ATEX certificate, and certified by the Nationl Coal Mine Safety Center, The State Luminaire Quality Supervision and Inspection Center, The State Fire Fighting Equipment Quality Supervision and Inspect center, SGS, TUV etc. 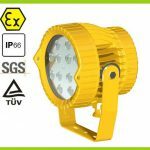 Tormin enjoys rich experiences in the designing and implementing project in various industrial area and has successfully designed a number of energy-friendly illumination solutions for the domestic and overseas customers. 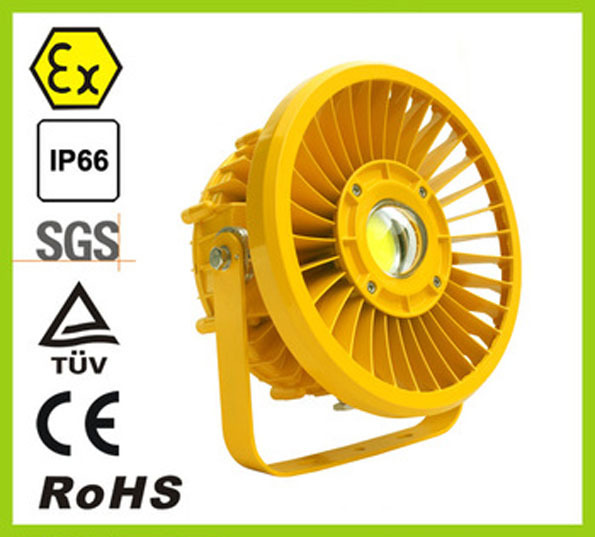 Tormin provides a whole set of technical support, project design, installation and after-sales service for customers. Tormin always keep creating new products and improving existing products and processes. Customer’s satisfaction is our priority. Tomrin will be your No. 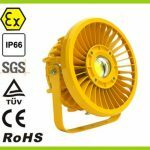 1 source for the industrial lighting.